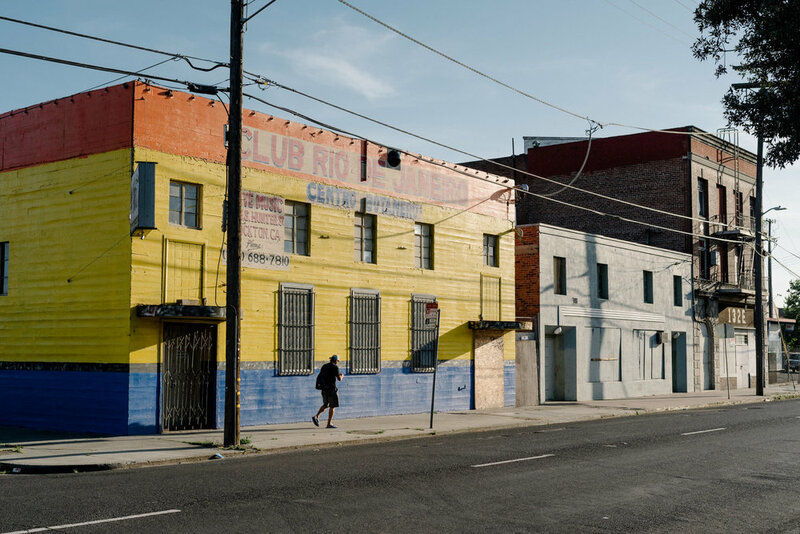 STOCKTON, Calif. — This town in California’s Central Valley has long functioned as a display case for wrenching troubles afflicting American life: The housing bust that turned Stockton into an epicenter of a national foreclosure disaster and plunged the city into bankruptcy. The homeless people clustered in tents along the railroad tracks. Technology is changing the kinds and number of jobs we have in this economy, so there's a push to give people who lose out a guaranteed minimum income. How big would that check be? And who would it come from? 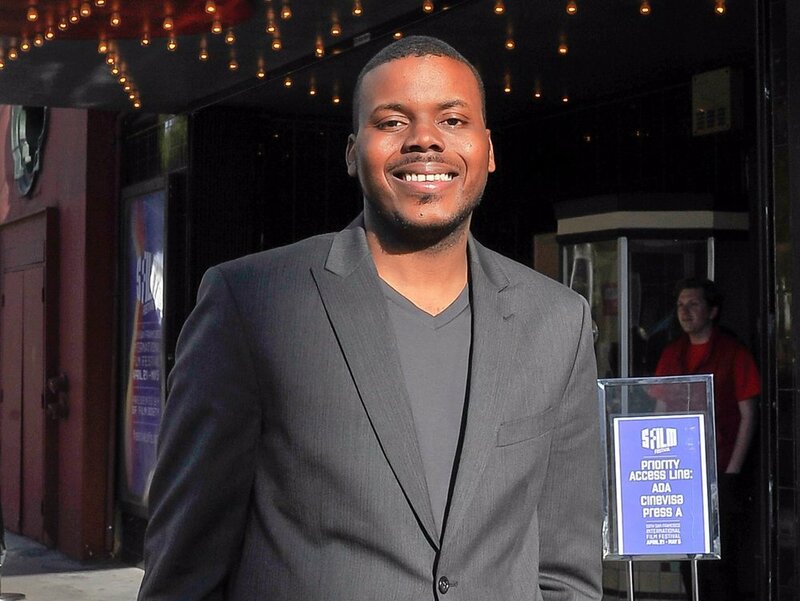 Michael Tubbs grew up in what was once described as the country's most miserable city. Now he's in charge. With three children, Sonia Castillo knows exactly what she could do with an extra $500 a month. "The bills and stuff for the kids," said Castillo. 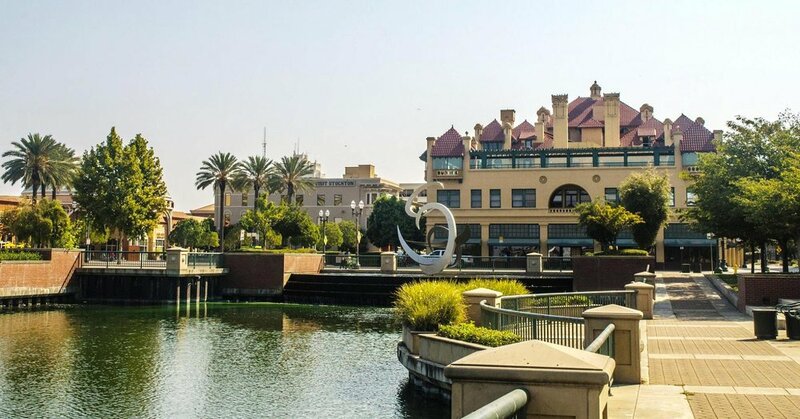 In 2012, Stockton, California filed for bankruptcy, and was one of Forbes "Most Miserable Cities in America". Stockton is now ranked the second most fiscally-healthy city in the state. 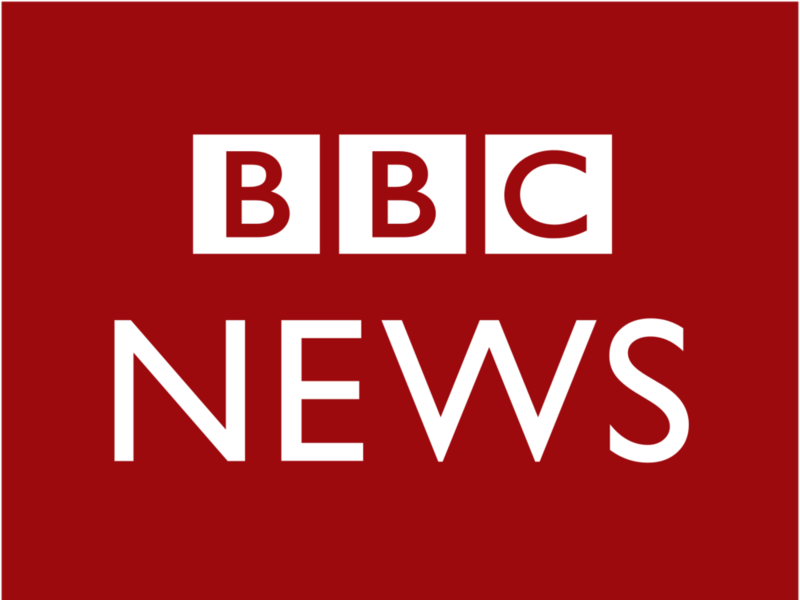 But nearly one in four people live below the poverty line. The city of Stockton, California, plans to give its poorest residents $500 a month, no strings attached. It's the first U.S. city to guarantee a basic income. 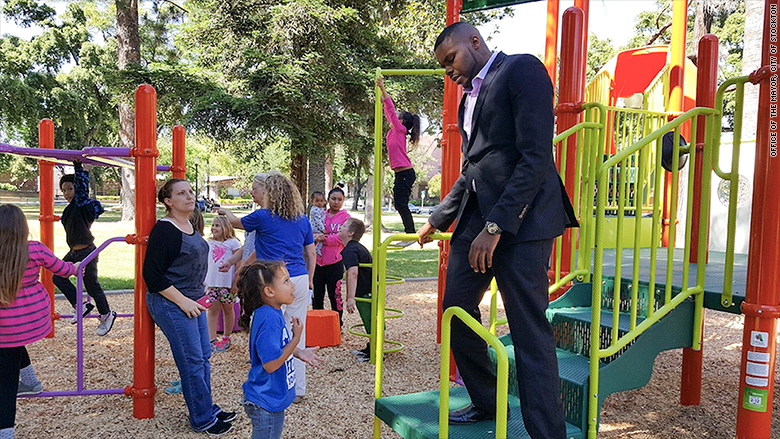 NPR's Ari Shapiro talks with Stockton Mayor Michael Tubbs about the plan. With $1 million in funding from the tech industry–affiliated Economic-Security Project, the Stockton Economic-Empowerment Demonstration (SEED) will be the country’s first municipal pilot program. The idea of basic income — in which the government gives all citizens a small monthly stipend — has grown popular in tech circles, not in the least because it's seen as a possible solution to the looming..